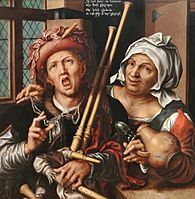 Pieter Huys (c.1519–c.1584) was a Flemish Renaissance painter. Little is known of his early life, and though he was mostly active in Antwerp, his place of birth and death is not certain. 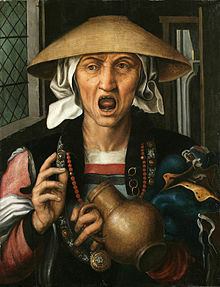 He became a master in the Antwerp Guild of St. Luke in 1545, and his last dated work is from 1577. 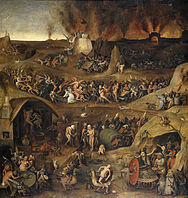 He is known as a follower of Jheronimus Bosch. This page was last edited on 8 April 2018, at 17:01 (UTC).